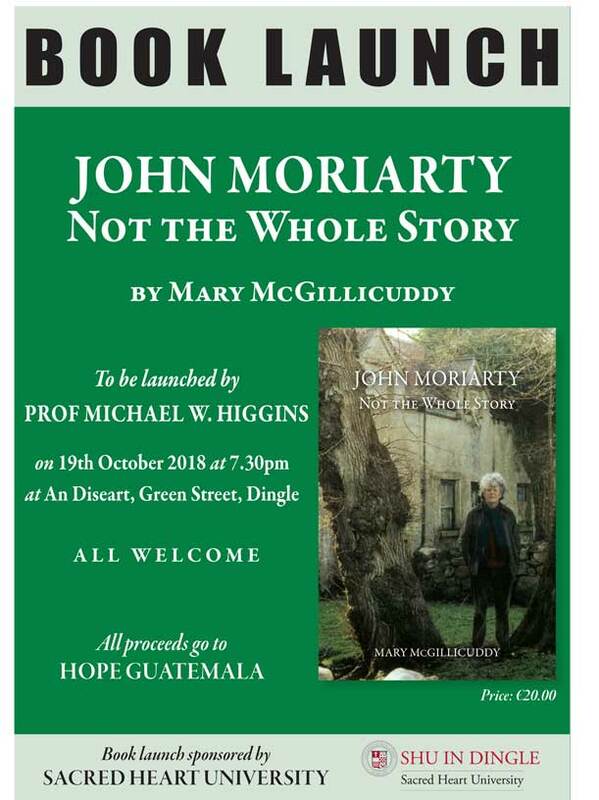 A book by Mary Mc Gilllicuddy to be launched by Prof Michael W. Higgins, sponsored by Sacred Heart University. 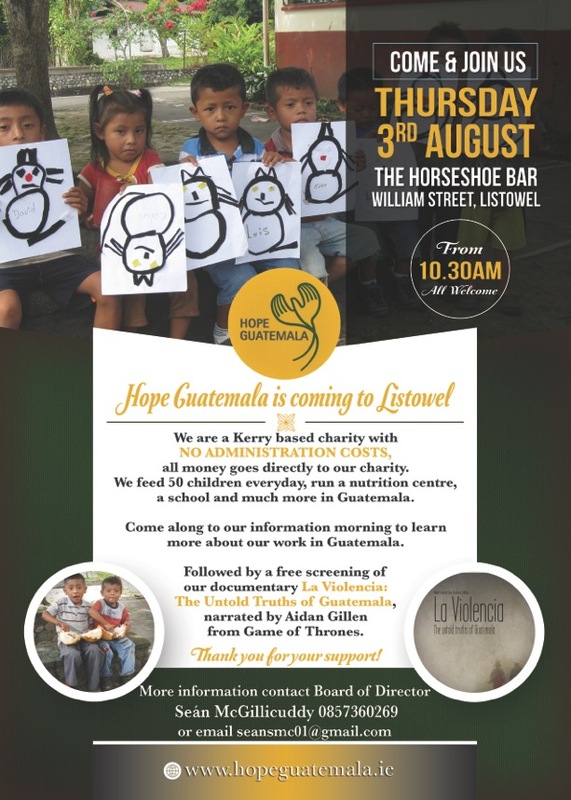 Hope Guatemala is a small Irish registered charity that has been active at a grassroots level in Guatemala. The organisation is comprised of volunteers only, with no management or administration costs. © 2016 Hope Guatemala Ireland Ltd.